Celebration of the completion of Year 1 of Grassroots Twinschools Project. Meeting of all 20 participating Canadian and Dutch schools with teachers, staff and students. Three days of study at different seminars, subject Internationalisation and ICT at school. 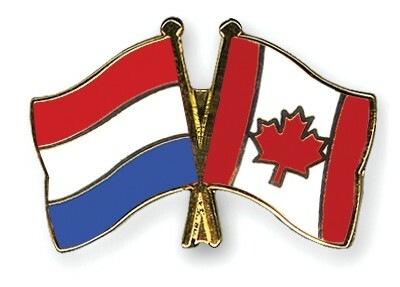 Cultural and educational exchange between Canada and The Netherlands. Opportunity for schools to make plans of continuation of collaborative projects.